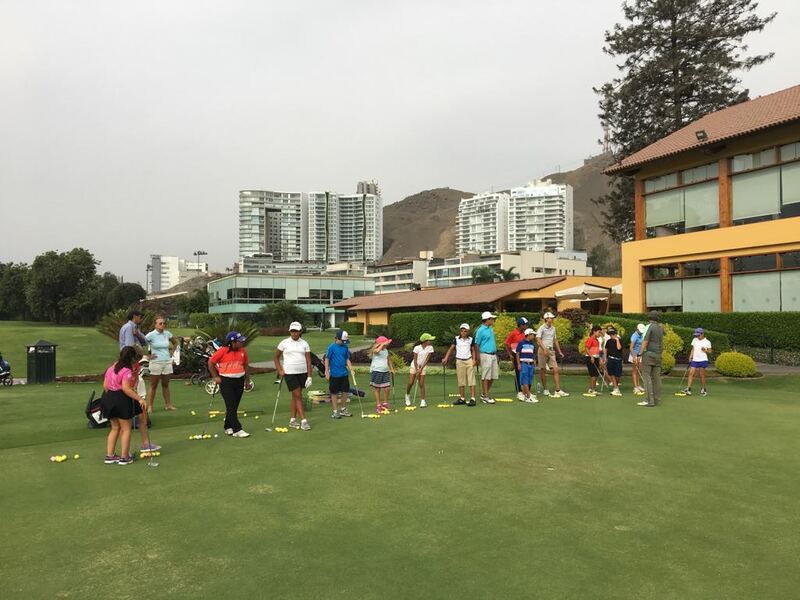 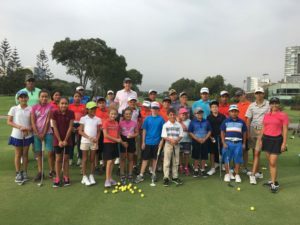 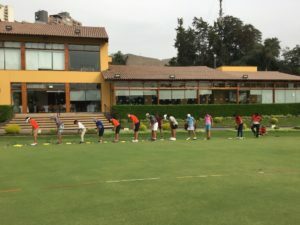 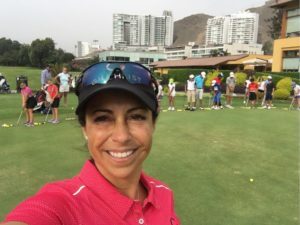 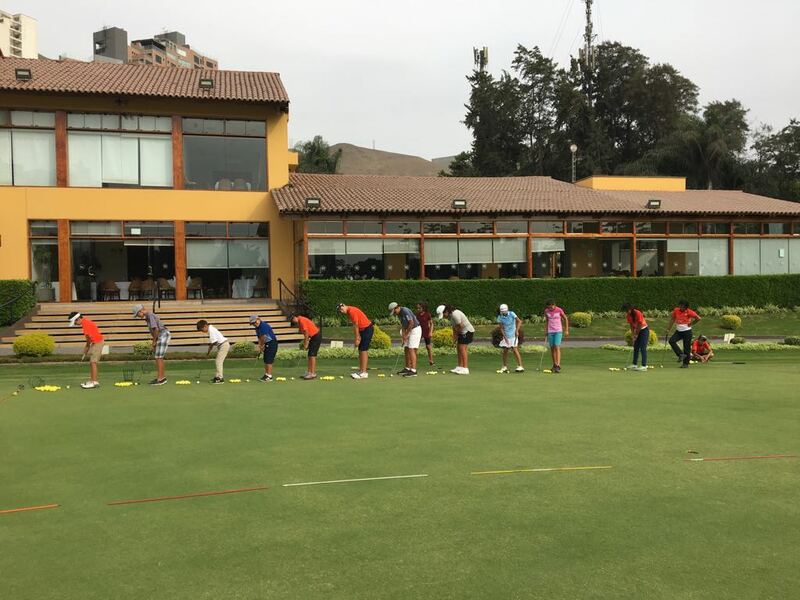 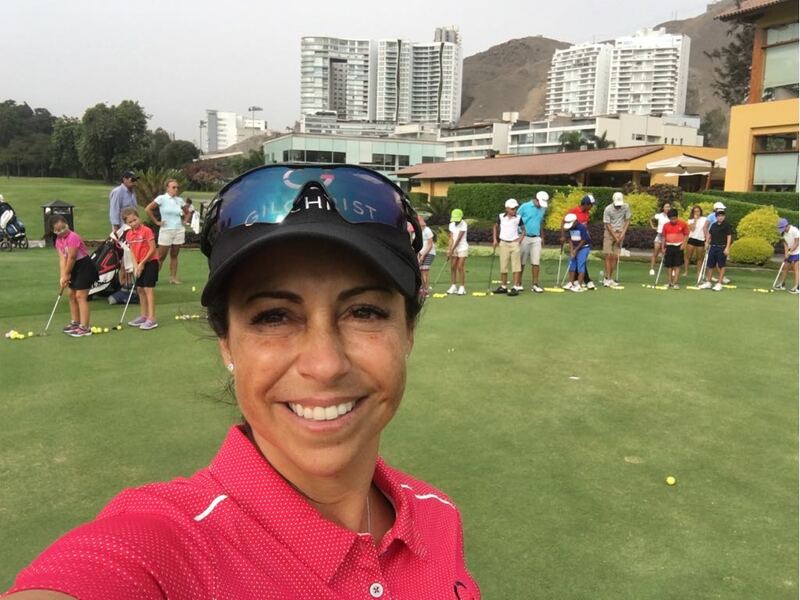 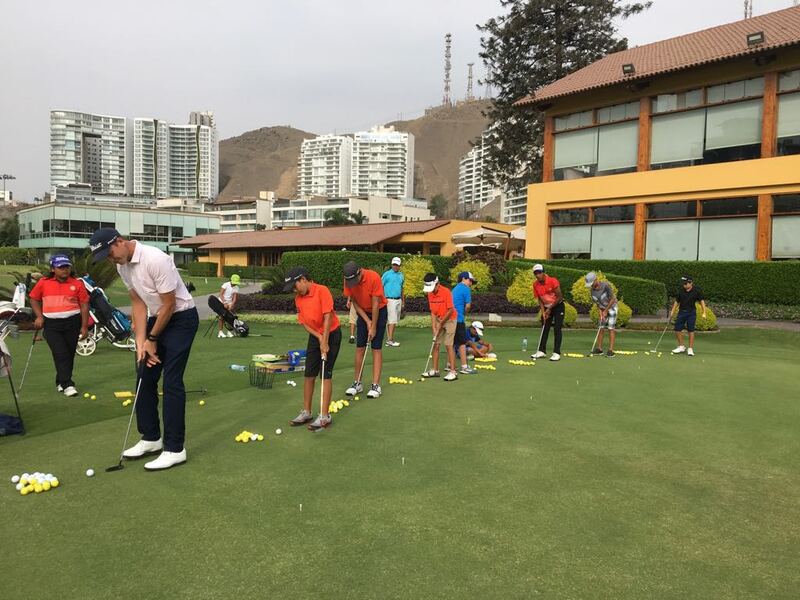 Golf Pro and former GGGA student, Joaquin Lolas, joined with Gary Gilchrist CertifiedCoach, Gilda Hawie, to host a special Clinic in Los Inkas Golf Club on February 14, 2018. The many junior golfers learned quite a lot and were excited to meet Joaquin, who recently won the Open in Culiacán, Mexico. The free clinic focused on training before and during a tournament for participants from the Federation Golf Tournament. Joaquin and Coach Gilda also gave drills for chipping and putting and demonstrated the best techniques for these shots.